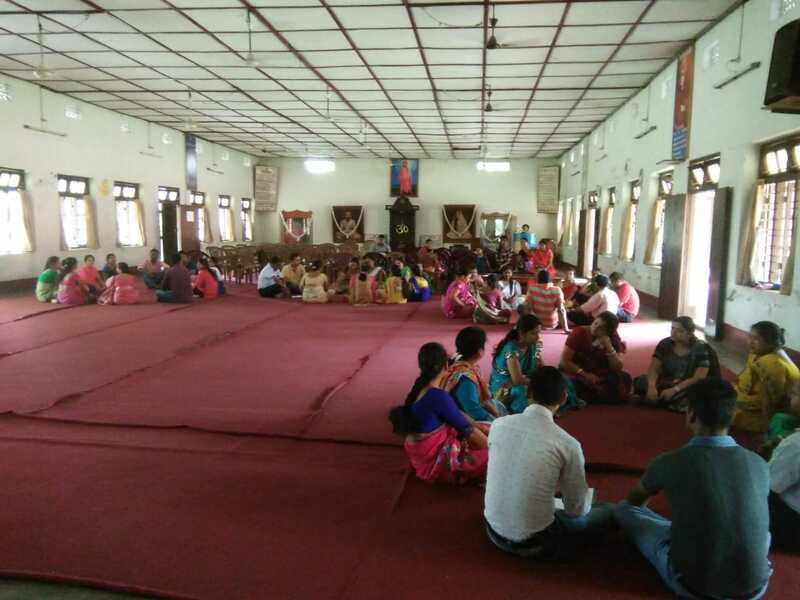 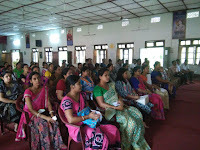 We want that education by which character is formed, strength of mind is increased, intellect is expanded..
A Sneha Sammelan was organised in the School for the parents of KG students on June. 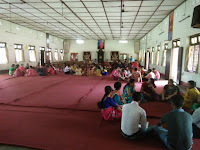 The programme started with Mangalacharan. 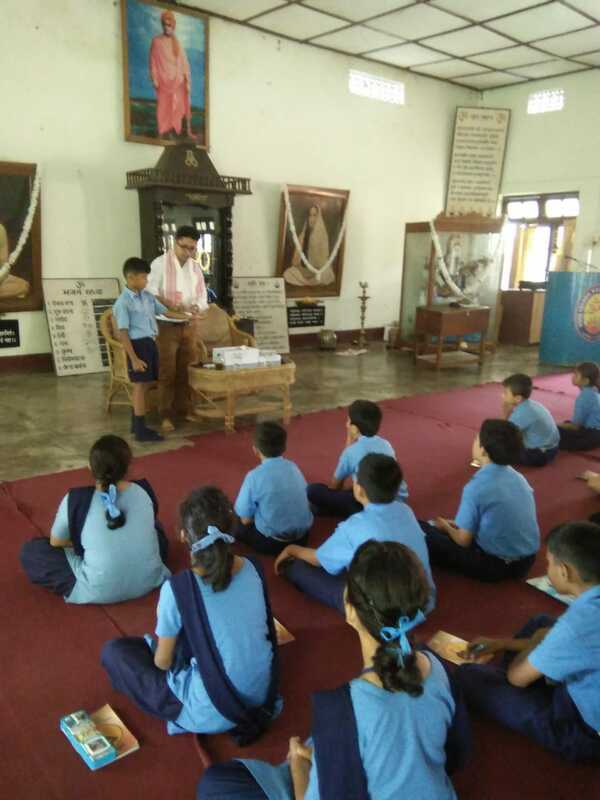 Principal Sri Guru Charan Das Sir spoke about the purpose of the day followed by a Geet session. 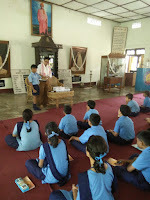 After that NeeladeepSir spoke about the topic "SWAMI VIVEKANANDA OUR ROLE MODEL". 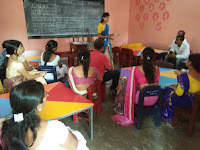 A games session was conducted by SukantaSir where the parents enjoyed a lot. 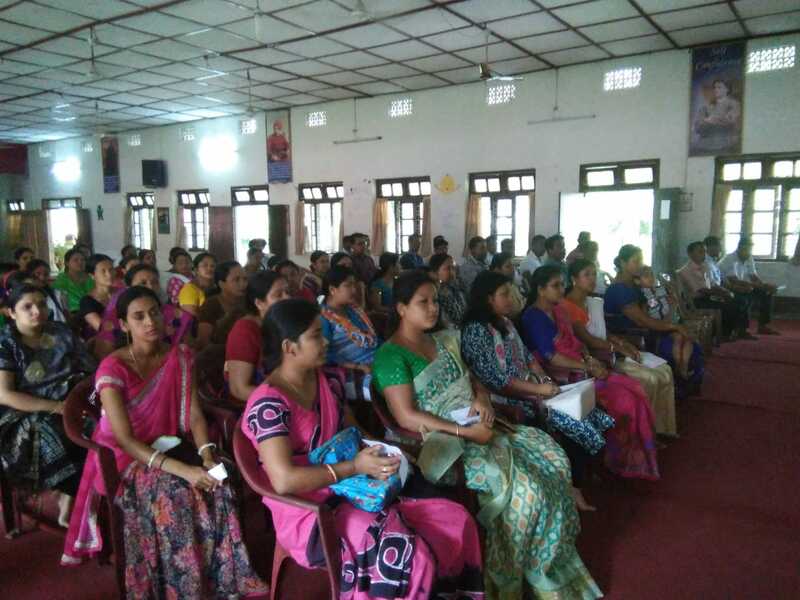 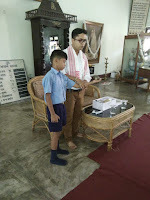 A group discussion was held on the topic "HOW I SEE MY CHILD IN VKV TINSUKIA" followed by group presentation. At last there was a discussion session with KG teachers in their respective class rooms.